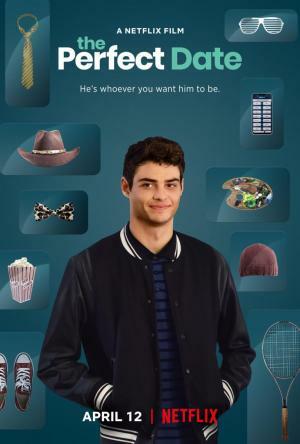 "'The Perfect Date' feels engineered by Netflix algorithms. The resulting film, directed by Chris Nelson, feels as inauthentic and unsure of its identity as its hero." 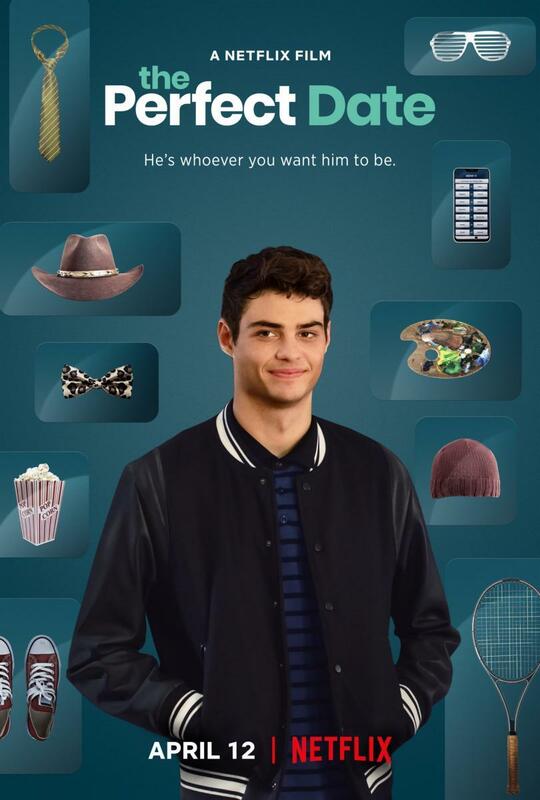 "[It] delivers a portrait of an insufferable, entitled jerk of a teen boy in desperate need of some serious parenting (...) Brooks isn't the only shallow character in this exhausting story"
"A fairly standard and entirely enjoyable rom-com that excels as a starring vehicle for the charming Noah Centineo (…) Rating: ★★★ (out of 5)"